In some states, you can separate the church from the state in fully understanding its past; however, Idaho state’s history is not complete without the topic of religion. The various faith groups: Latter-day Saints, Catholics, and Protestant groups have fervently shaped the state of Idaho. Fifty percent of Idaho’s population has had eminent influence on the formation its “infrastructure, economics, politics, and cultures”; through their openly influential community commitment. According to Jill K. Gill, “religion had the following three thematic influences on the state: civilizer, settler, and server; economic and political conflict; and cultural divider and uniter.” These broader patterns of Idaho’s religious history, ultimately influenced the conflict over growing white supremacist organizations in the late twentieth century. 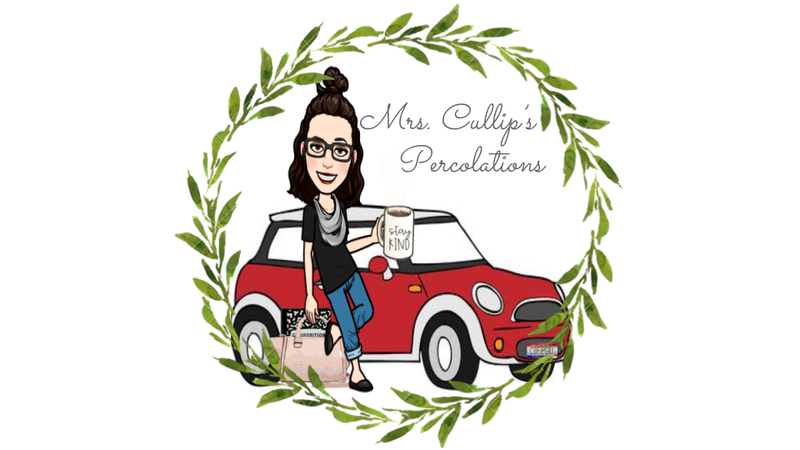 permanence” Even those who did not accept the lifestyle change were appreciative of the hospitals, schools, and businesses that came alongside the various assemblies of faith. 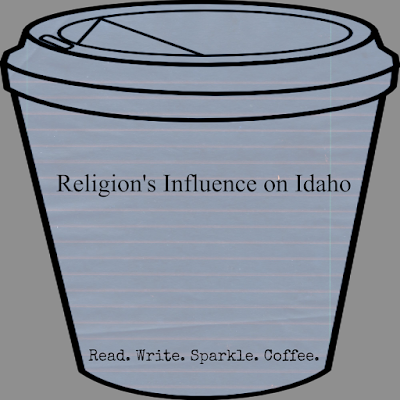 The religious groups influence on Idaho has had an effect on those who call themselves “religiously unaffiliated” Which I believe, led to the conflict over growing white supremacist organizations in the late twentieth century. Andrea Vogt writes in her book Common Courage, “prejudice exists and sometimes thrives… where the loss of old ways of life and financial hardships and sense of disenfranchisement accompanying such change pose great challenges to community health.” Had the abundant power of faith that spread the word of love; ultimately lead those toward hate? White supremacist Richard Butler, arrived in Coeur d’ Alene in the 1970s to establish a headquarters for his racist organization, the Aryan Nations (aka. Church of Jesus Christ Christian) which became a “national hub of hate.” Small towns all around Idaho, “exacerbated racist attitudes” accepted this new church because of their willingness to assist a community in need without all the religious hype. Some wondered if they should address these racists, hiding behind the term Christian; those opposed of “taking immediate action felt as though they should ignore it and it will go away.” This theory failed the communities, as they soon learned that “the face of hate, silence is deadly.” The Aryan Nation and other hate groups activities grew; as religious leaders and the members kept to their story of love and acceptance of everyone. Those upset with how the religious ways influenced Idaho, joined hate groups in hopes that they could take their land and freedoms back. In conclusion, as religion civilized, advocated, and divided Idaho in the name of love; hate and racism poisoned the hearts deep under the surface. Idaho’s religious history ultimately influenced the conflict over growing white supremacist organizations in the late twentieth century. Gill states, “Idaho residents … battled the Aryan Nations for twenty years before one of its violent acts led to a lawsuit that bankrupted it in 2000. Butler left the state, and in 2001, his compound was bulldozed.” The solution against hate, “the neighborly aspects of rural life … honesty, neighborliness, charity, and tolerance of one another’s differences,” says Andrea Vogt. It appears as though; Idaho’s religious influence cannot be separated from the state after all. Moscow: University of Idaho Press, 2003. State, edited by Adam M. Sowards, 130. Seattle: University of Washington Press, 2014. Kindle edition. Vogt, Andrea. Common Courage: Bill Wassmuth, Human Rights, and Small-Town Activism, xvii Moscow: University of Idaho Press, 2003.